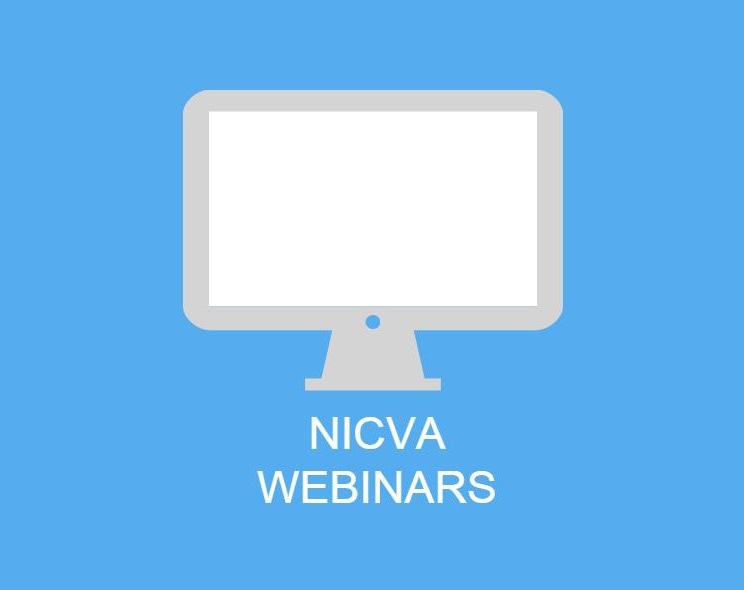 Our webinars can be accessed anywhere – at home, at work - so long as you have a laptop, tablet, phone or desk top computer you can join us for the training session. This saves time traveling to training and means less downtime. The webinars are one hour long and give you practical tips and techniques to improve your practice as well as links to valuable resources that you can follow up. If you are not a NICVA member you can join NICVA today. Organisations with an income of less than £20K can join for free.